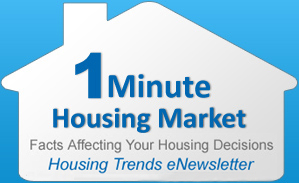 Check out the latest housing statistics for San Antonio, TX or anywhere else in the country by clicking here. Let me know if you’d like to have a market report for your neighborhood. San Antonio B-Cycle is taking memberships now. Join the bicycling revolution even if you don’t own a bicycle. There will be 14 locations around the downtown area with 140 bicycles available. 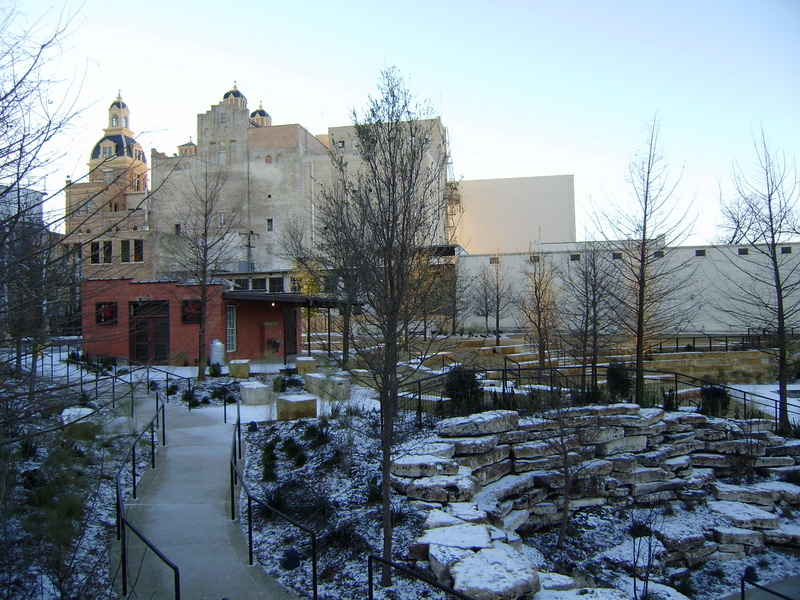 Discover San Antonio up close and personal in a different way. Here in Military City USA we strive to serve those who serve our country in every way we can. This post is a reminder of the extension of the Home Buyer Tax Credits ($8000 for First Time Buyers or $6500 for Repeat Buyers). As the article linked above explains, members of the military and certain other federal employees serving outside the U.S. have an extra year to buy a principal residence in the U.S. and qualify for the credit. Thus, an eligible taxpayer must buy, or enter into a binding contract to buy, a principal residence on or before April 30, 2011. If a binding contract is entered into by that date, the taxpayer has until June 30, 2011, to close on the purchase. Members of the uniformed services, members of the Foreign Service and employees of the intelligence community are eligible for this special rule. It applies to any individual (and, if married, the individual’s spouse) who serves on qualified official extended duty service outside of the United States for at least 90 days during the period beginning after Dec. 31, 2008, and ending before May 1, 2010. I’d love to help you or anyone you know who is eligible for this program to take advantage of it. Contact me today at Lynn@LynnKnapik.com. Be ready to receive “Service Beyond Your Wildest Expectations!”.